Middlesbrough have not only enjoyed a solid start to life back in the top flight, but their supporters are also thriving in Fantasy Premier League. 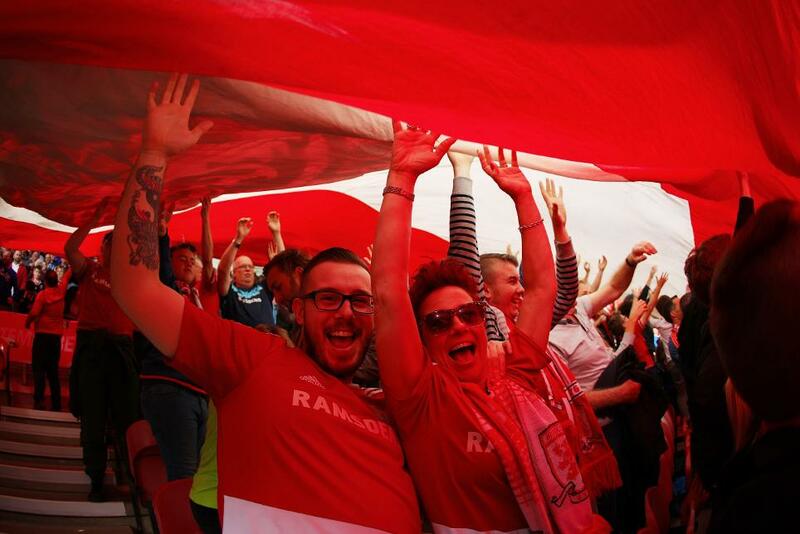 Fans of the Teessiders boast the highest average FPL points score among supporters of the 20 Premier League clubs. This edges them in front of the leagues for Everton fans (56,931 entries and 498.2 points) and Sunderland (17,799; 497.8pts). Ziga Horvat is Middlesbrough's top-ranked manager. Based in Slovenia Horvat sits 45th among more than four million managers around the world. While Horvat has resisted the temptation to acquire Middlesbrough striker Alvaro Negredo (£6.3m), 22.4% in their supporters' league own the Spaniard, compared with 12.9% across the game as a whole. Everton's league is boosted by Adam Crompton's 729 points, who is second in the global rankings. 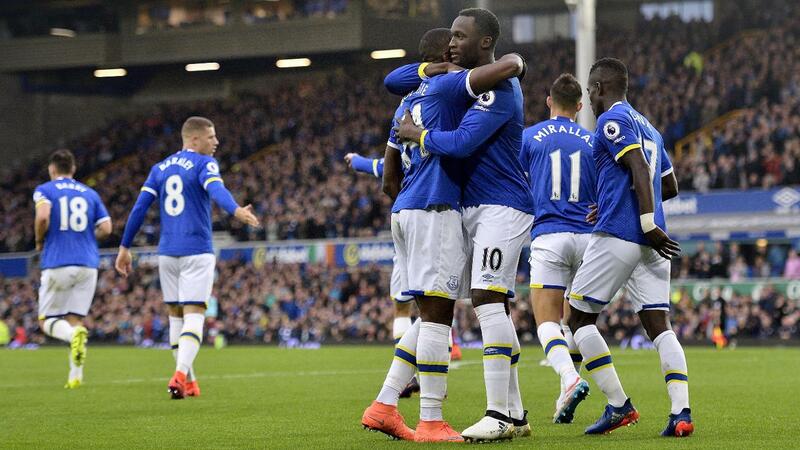 Not surprisingly, Romelu Lukaku (£9.8m) is the top-owned player in the Everton league, finding a place in 57.9% of teams of Toffees fans compared with 33.9% across all squads. Notably, 37.2% of managers in the Everton supporters' league have put Merseyside rivalry to one side for the sake of their teams to own Liverpool's Philippe Coutinho (£8.7m). However, this is down on the 46.7% of all FPL managers who own the Brazilian. Not surprisingly, 61% of teams in the Liverpool supporters' league have Coutinho in their squads. The Liverpool fans league sits fourth, an impressive achievement given that they boast more than 536,000 entries, making them the second-biggest FPL supporters' league in terms of number of managers. 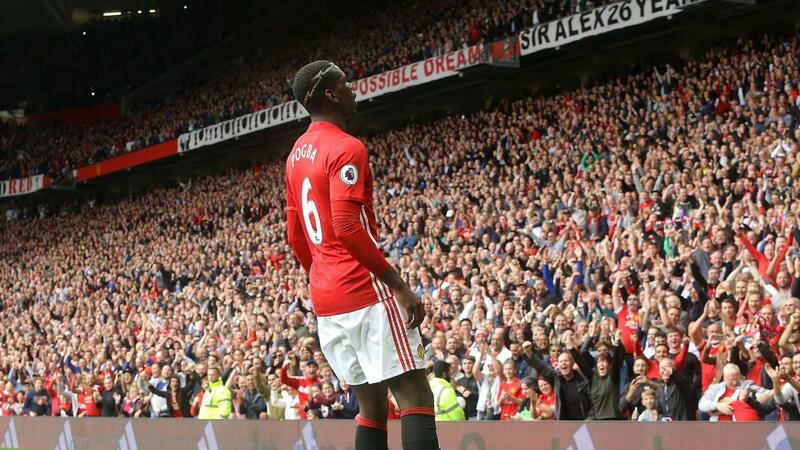 The Manchester United fans league claim the most entries with more than 868,000 members but rank second bottom, just ahead of Manchester City, with an average of 473.5. However, United can boast the FPL's top-ranked manager in John Kerry. Sitting in third, the success of the Sunderland supporters league appears to depend heavily on the returns of Jermain Defoe (£7.3m). Owned by only 14.4% of FPL managers globally, the Sunderland striker is found in 41.8% of squads within the Black Cats supporters' league.